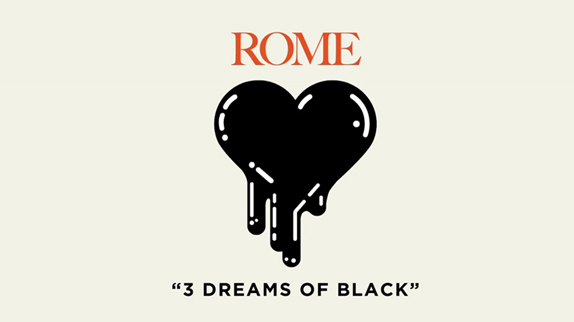 If you’re into immersion into fantastic spaces charmingly animated, how about you check out Chris Milk’s latest interactive music video / game hybrid: “Rome – Three Dreams of Black”? Milk has joined forces with creative director Aaron Koblin and together they set up a network of dream-landscapes which the users can explore and customize. If you don’t meet the technical requirements necessary to explore the Rome project you can always watch the making of and get a glimpse at the experience! The Project only works with Google Chrome!